Rent gopro Phuket would be able to accompany you for various water activities namely diving underwater, surfing, stand-up paddle, freediving and snorkeling. 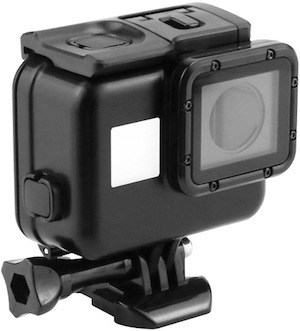 Perfect for water action sports given its high quality and durable specifications, you would have less worries using it comparing it to a non-waterproof camera. At SSS Phuket, we do rent the GoPro hero 5 Black Edition with all the accessories as well. The grip stick where you would be able to handle the GoPro that gives you a panoramic view of your activities and movements. 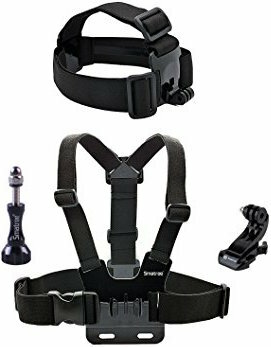 A chest harness that allows you to take videos which focus more on the lower body, especially for surfing or riding scooters and bikes. Scuba Diving Housing 40 meters. The Go Pro Hero 5 let you go snorkeling down to 10 meters. This housing will allow you to go scuba diving with your go pro for rent Phuket down to 40 meters. A Wrist Strap for ideal for surfing or to have hands free in all situations. 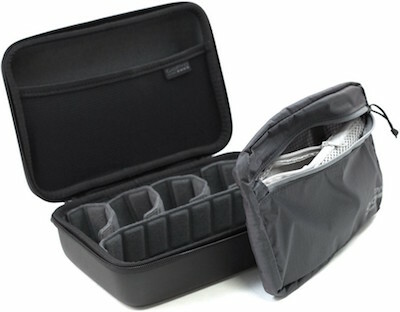 A Go Pro Case for transport robust and rain resistant. Why rent GoPro Phuket with SSS Phuket? • You can get very high quality videos with a GoPro. More than videos, you can also do photos underwater with it. You can watch a video that we did with a GoPro here. • GoPro are very easy to use. You will pick up your GoPro very quickly and you will never let it. With all the accessories available, you would be able to take it with you for all the activities thanks to all the accessories we lend you. • Take it underwater with you to the depth of 40m. You can even do some scuba diving with GoPro. 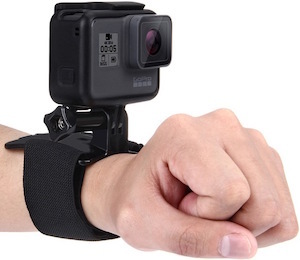 • GoPro is a must-have accessory for all adventure seekers. Once tried, you will love it! • Kindly bring along a copy of your passport and provide us with the name of your hotel and your room number for the rental. For a longer rental period, or for any question, do not hesitate to contact us.